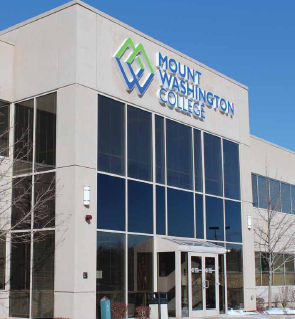 Mount Washington College in New Hampshire says it will close its Salem and Nashua campuses and lay off 50 employees by Sept. 9. The Eagle Tribune reports college spokesman Stephen White said about 540 students would be affected. They will be able to continue their studies at the college's campus in Manchester. He said the decision was prompted by a 30 percent decline in enrollment over the last few years and a move to focus more on its online programs. A year ago, Mount Washington closed its campuses in Portsmouth and Concord. The college, formerly known as Hesser College, was founded in 1900. It changed its name to Mount Washington last year. The U.S. Census Bureau reports that 74 percent of those who have a bachelor's degree in science, technology, engineering and math -- known as STEM -- are not employed in STEM occupations. 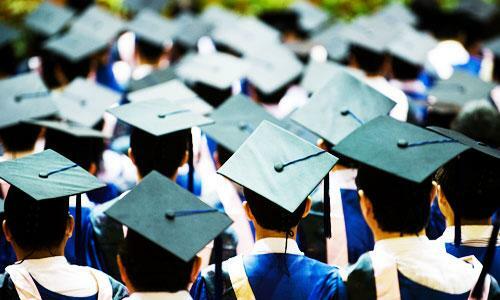 After years of a so-called “lawyer bubble”, with firms expanding rapidly – these days, many new graduates struggle to get a job in the legal profession. 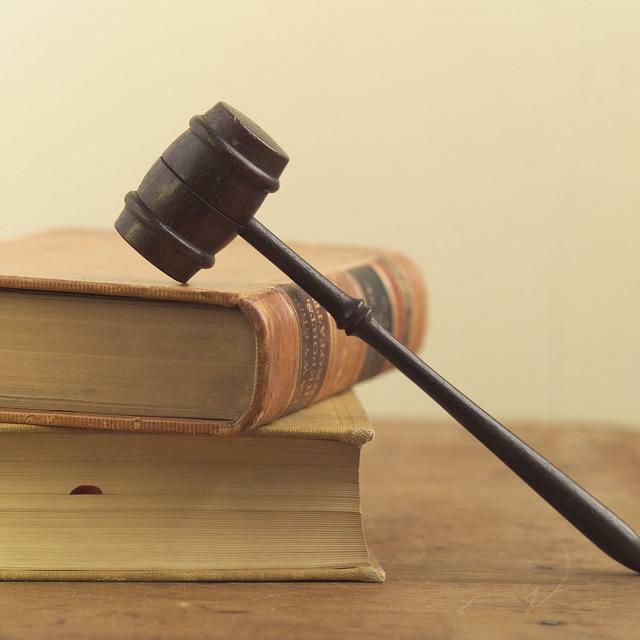 In response, law school enrollment numbers are plummeting, leading some to scale back their operations and many to re-think the best way to deliver that juris doctorate. Hundreds of thousands of veterans have returned from Iraq and Afghanistan in recent years, eager to get an education under the new post-Sept. 11 GI Bill. Many vets looking for a school find they are inundated by sales pitches from institutions hungry for their government benefits. 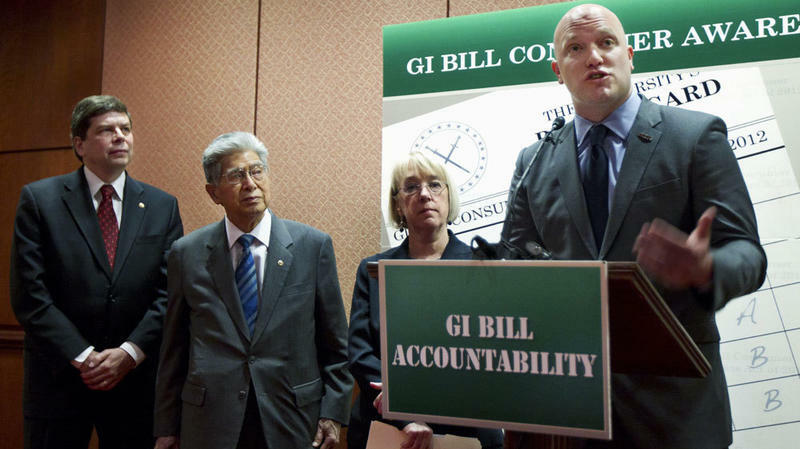 Now, lawmakers are looking for ways to protect vets without narrowing their education choices.